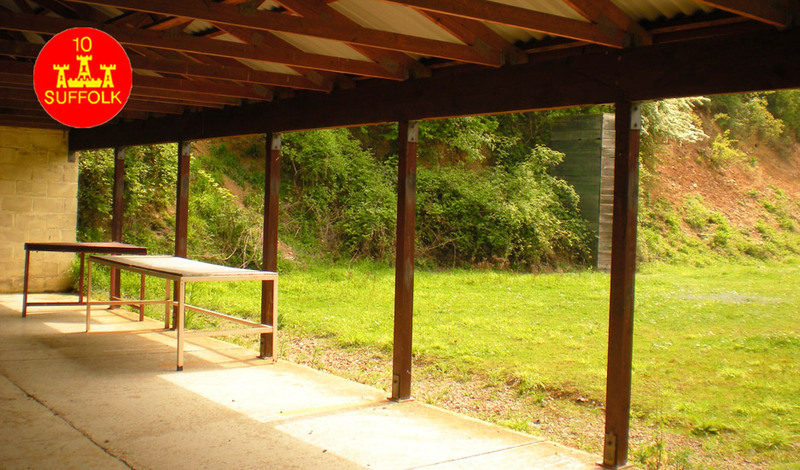 The Club has 4 separate ranges, all open air with covered firing points, 3 of which are certificated for .22rf—.455”. 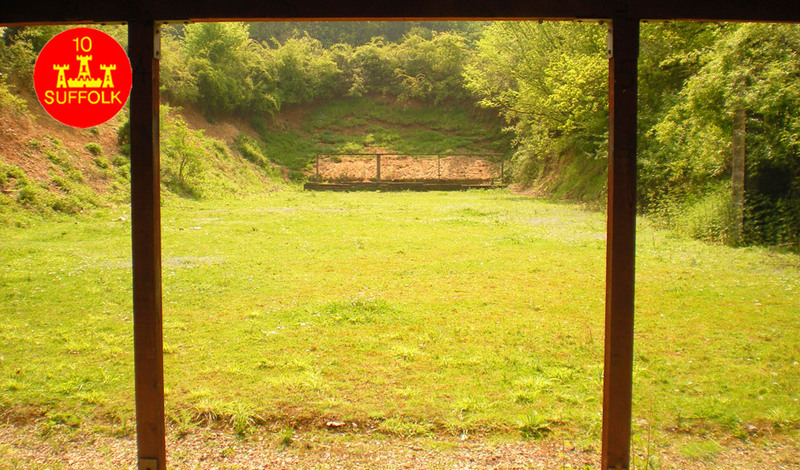 Larger calibers in Muzzle Loaders are permitted at the Committees discretion. 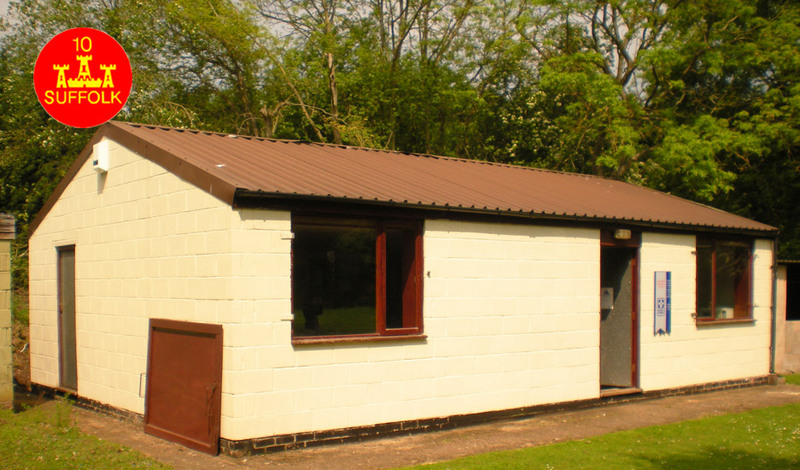 The clubhouse and toilets are situated close to the No1 firing point, near the entrance to the complex.